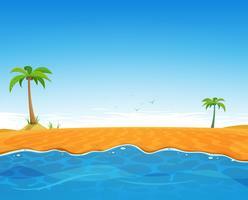 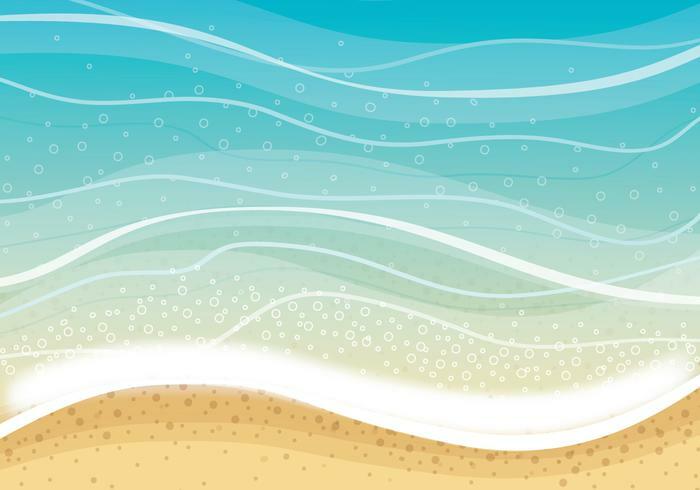 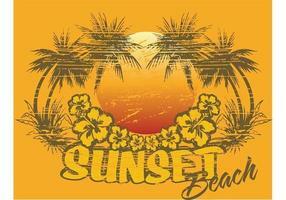 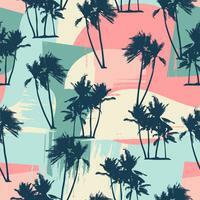 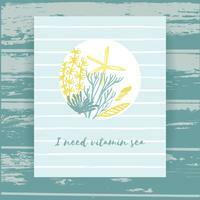 You'll be sure to relax to the max with this sandy shore beach background! 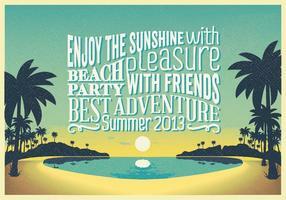 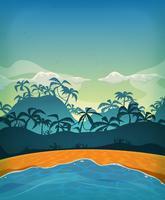 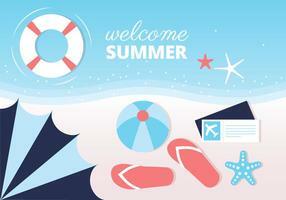 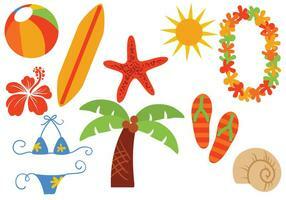 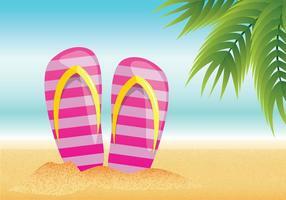 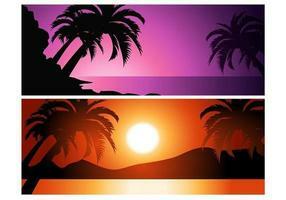 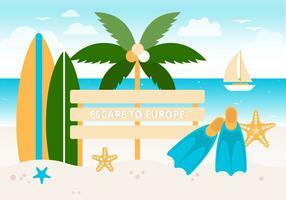 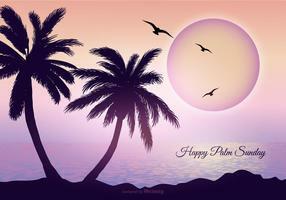 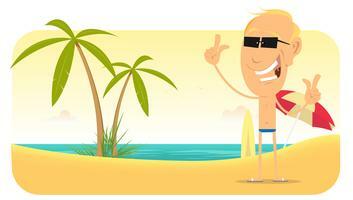 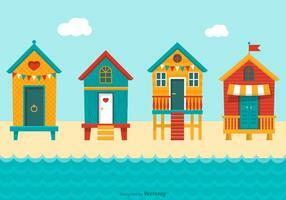 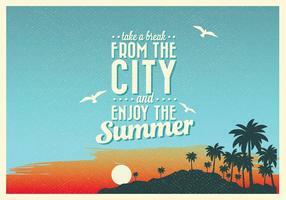 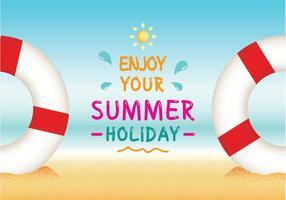 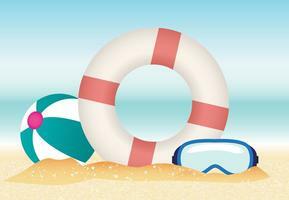 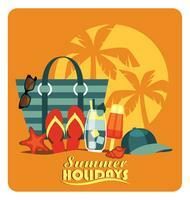 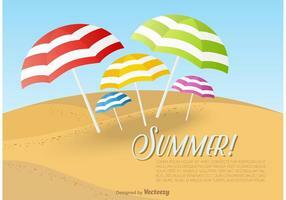 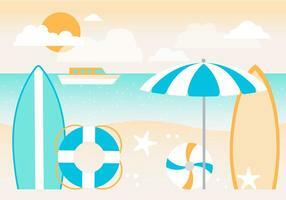 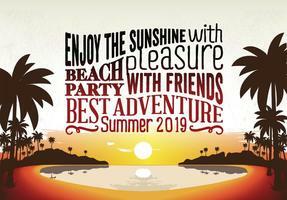 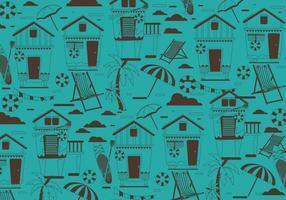 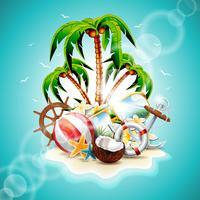 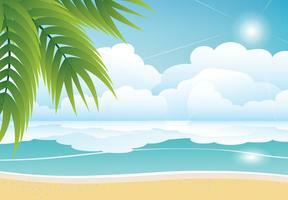 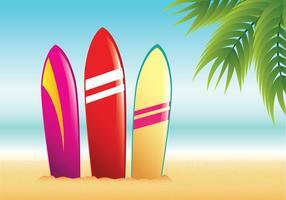 Vector flat illustration of traditional beach vacation. 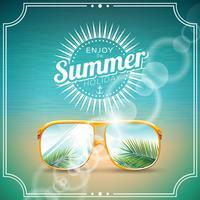 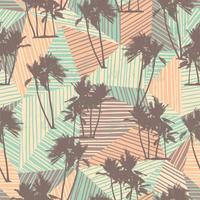 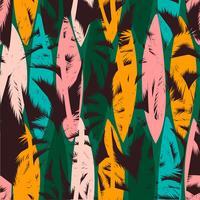 Abstract summer composition with hand drawn vintage texture.